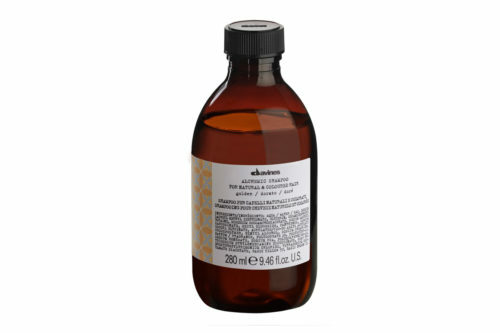 Ideal for workable wavy to curly hair. 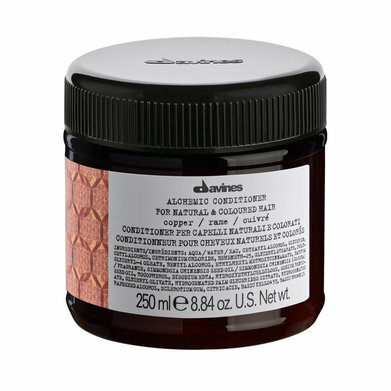 It has an extra nourishing and conditioning power. 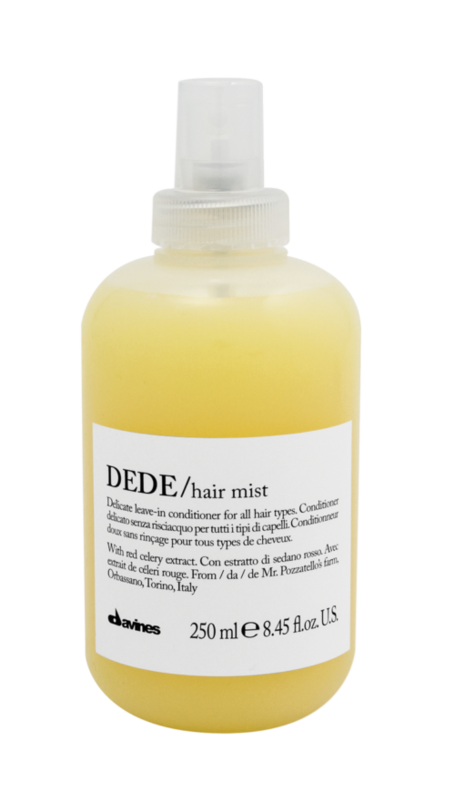 Gives intense softness, nourishment and hydration also to very thick and unruly hair. Taming nourishing hair mask for wavy or curly hair. Use code “easterbunny” at checkout. 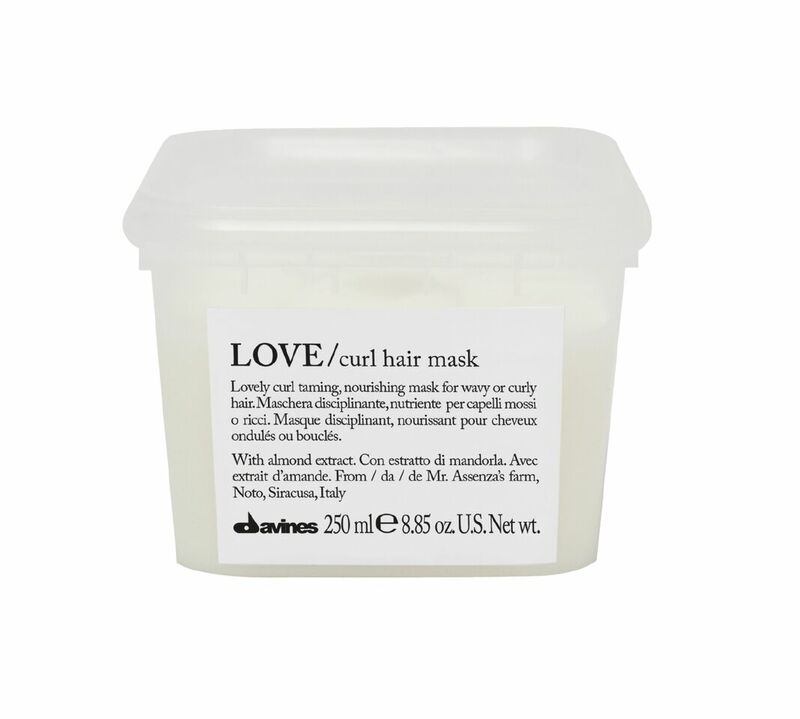 The scent that characterises the Love family has a citrus and green note. 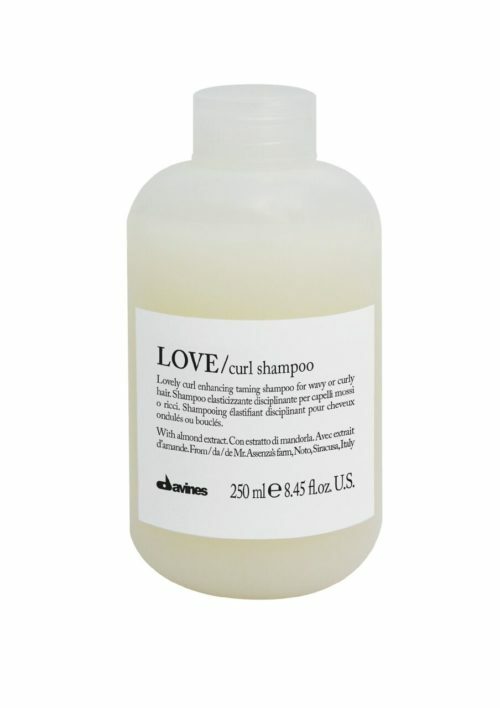 Apply to towel dried hair after using Love Curl Shampoo. 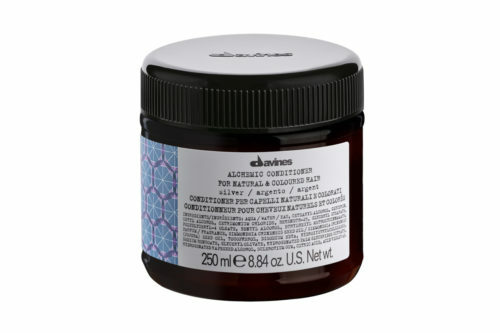 Leave in for 10-15 minutes, comb through then rinse. Proceed with drying. Olaplex No.6 Bond Smoother is Coming! GHD Glide Hot Brush In-Store Now!